Do you often hear messages that fear is bad or wrong and should be eliminated through positive thinking, mindfulness or other methods? In these difficult and challenging times, fear may even overwhelm. What if we instead began to understand that fear is not wrong, that it is part of our human make up, and that facing it, even embracing it, is a vital part of fostering gratitude, compassion and freedom from suffering. In this workshop we will learn to lean in and make friends with fear by cultivating a courageous heart that embraces all of life without turning away. Through this process we can more readily help ourselves and others; we begin to relax and respond to life through a kind and awakened heart. The workshop will include discourse on cultivating a courageous heart, experiential instructions in opening to fear, meditation and dharma talk. Cost is $50. A reduced fee option is available in the case of financial needs. Paypal is available here. Please use the “donate” button. If paying by check, instructions are at the same link. Be sure to include your email address. For questions, email onedharmaretreat@gmail.com. Sunday, October 21, 9:30 a.m. – 3:30 p.m. Please join us for a day of sitting and walking meditation at the 12 South Dharma Center. We will cultivate insight and lovingkindness through awakening our minds and hearts to the present moment. 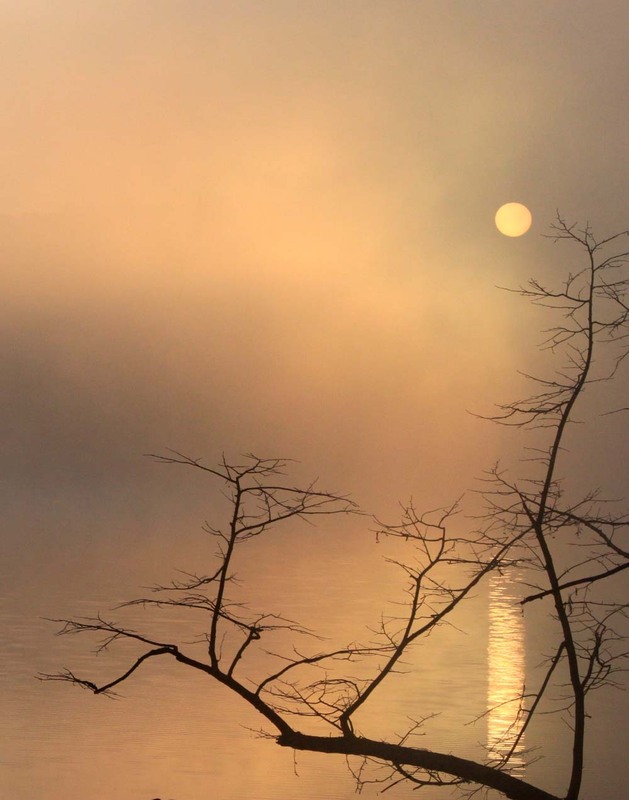 Led by meditation teacher Lisa Ernst, this silent retreat will focus on mindfulness meditation. We will practice bringing mindfulness to the breath and sensations in the body, cultivating awareness of the pleasant and unpleasant states that arise. Through this practice we gradually awaken the joy of meeting all that arises with compassion and friendliness. 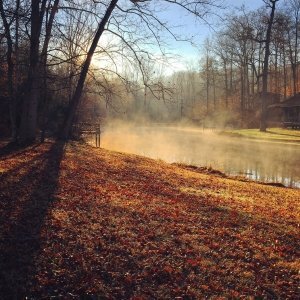 This retreat is suitable for both beginning and experienced meditators; it will include sitting and walking meditation, practice instructions, and a dharma talk. Please bring a sack lunch. Refreshments will be provided at the end of the retreat. Cost: $35, plus dana (donation) to the teacher. A deposit of $35 will reserve your space and is due by Monday, October 15. You may bring your deposit to the center during one of our meditation sessions, or mail a check made out to One Dharma Nashville to: 12South Dharma Center c/o One Dharma Nashville, 2301 12th Ave. South, Suite 202, Nashville, TN 37204. Please include your email address. Directions and additional information will be emailed prior to the retreat. Please contact onedharmaretreat@gmail.com with any questions or to reserve your spot.